Happy Memorial Day! I hope that everyone is enjoying a relaxing weekend with family and friends. We have had a very crazy last two weeks and after this afternoon I have now been to three graduations in seven days. I am so looking forward to school/work winding down and getting to enjoy a little slower paced lifestyle for a few months. The theme of this week's features are things that I have been saying I want to make/make more of. It is so fun seeing what everyone links up each week and I love all the inspiration and great ideas I get from visiting each of your blogs! Sorry I was slacking on comments last week but I promise to get back to it this week! 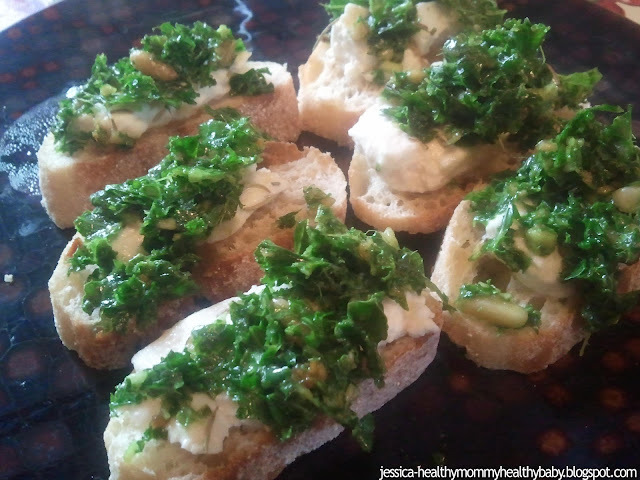 My first feature is from Jessica at Healthy Mom, Healthy Baby. Her Kale Pesto With Feta looks amazing and I have been wanting to try kale but not sure if I was ready to jump right into eating it whole. I love pesto and feta so this looks like a perfect way to get my feet wet when it comes to kale. We love pesto in our house. We actually started growing our own basil so that we could make fresh pesto more often. 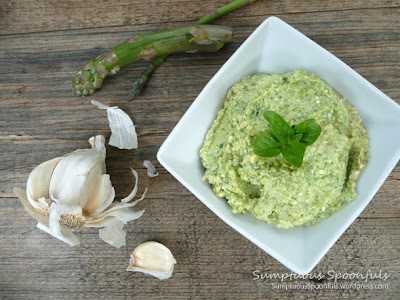 When I saw this recipe for Asparagus White Bean Pesto from Sumptuous Spoonfuls, I quickly added it to my list of new ways to try pesto. I love that there are some healthier and more substantial ingredients in here than in your normal pesto. I am not sure if I need to make more flourless desserts in this house but after seeing these Flourless Fudgey Brownies from Louanne's Kitchen I think I might have too. I would probably leave the chopped nuts out because I am boring like that but they look like they would be delicious either way. Your blog is very nice. All the dishes are unique & tasty ones which can be made easily at home. I love this & they are pure & good. Thanks for this sharing. Just found your party -- thanks for hosting! New follower on bloglovin' and pinterest. Thank you for hosting another great party:) Happy Memorial day! 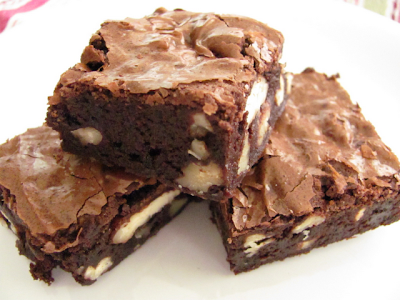 Thanks for featuring my brownies! And, yes, they are just as delicious without nuts!